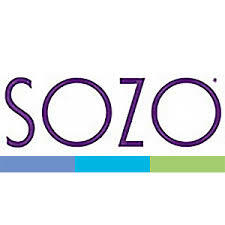 SOZO USA is where you can find some of the cutest and most unique baby apparel out there. Everything is SO adorable, and you’ll have a hard time narrowing down your selection…if I could’ve I would’ve ordered the whole store! SOZO USA has so many different and cute items to choose from. I love their selection of baby outfits, jammies and more! All of their cute items are so unique and brightly colored. Aydin loved how comfy his outfit was we received! 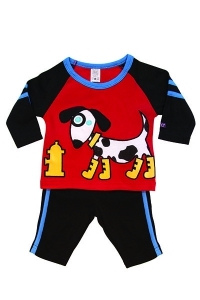 we got the Boys Dalmatian Playwear this was so adorable on my little one! This is just on example of many many more playwear that SOZO USA has they dont just have outfits they also have a selection of hip hooded towels, Marvelous Mittens,and many more. I guess you could say that SOZO USA is both parent and kid friendly they definitely have bragging rights in my book! Dont forget to follow SOZO USA below on all social media sites and purchase your playwear set today my clicking the main site below.